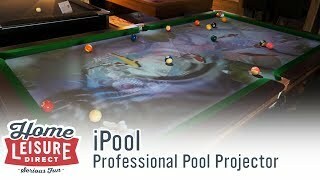 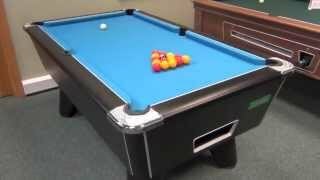 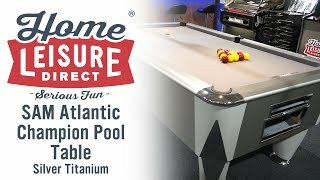 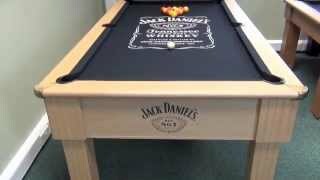 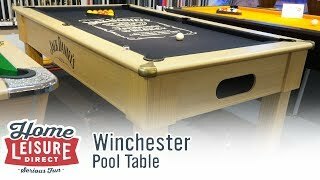 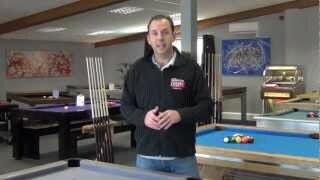 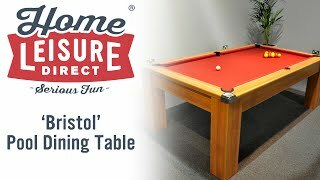 The Chevillotte Le 150 Pool Table was designed and launched in 2012 to commemorate 150 years of Chevillotte creating unique and excellent pool tables. 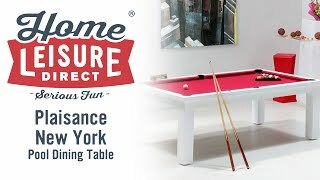 Chevillotte collaborated with Eric Raffy for this pool table, and the choice of designer was not a coincidence, but motivated by a shared point of view on design and values. 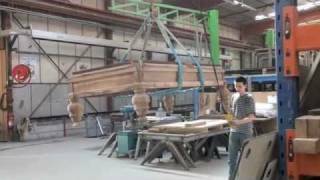 Raffy and Chevillotte both appreciate artisanal work, aesthetics and elegance. 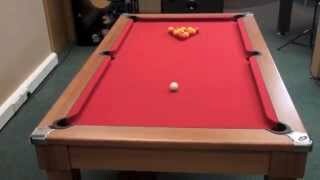 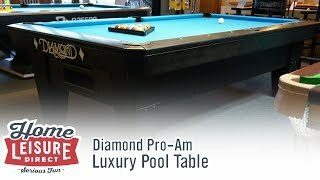 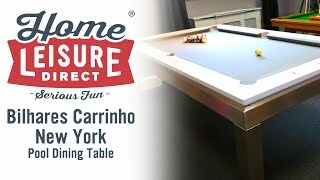 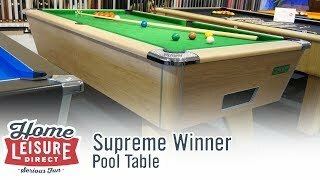 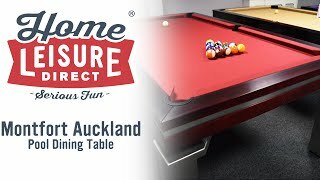 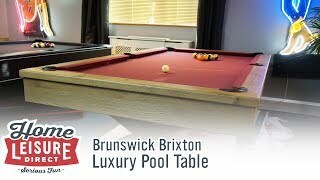 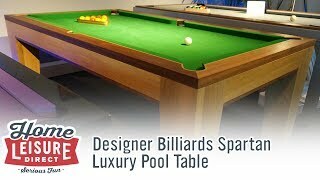 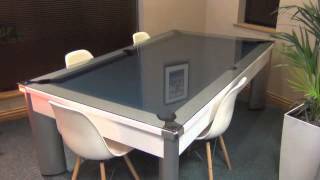 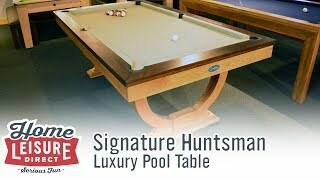 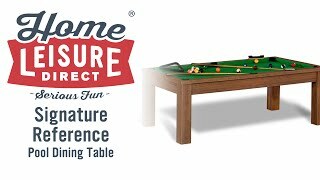 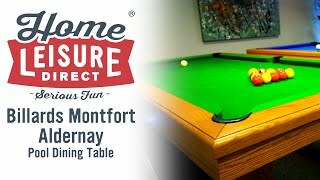 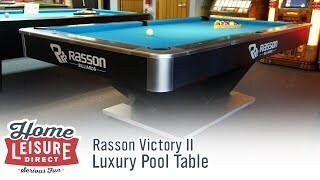 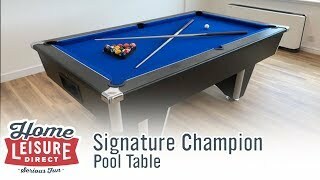 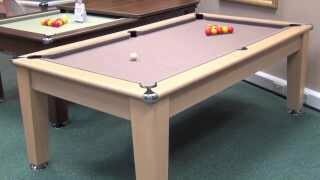 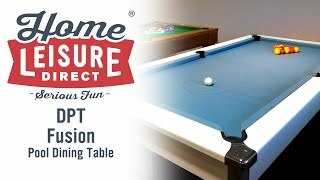 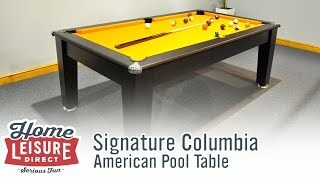 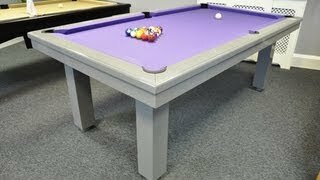 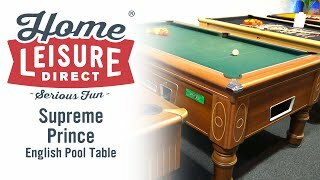 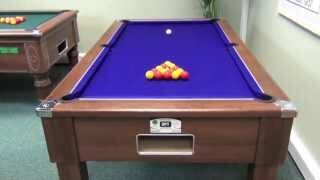 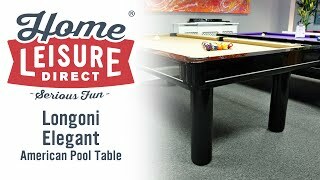 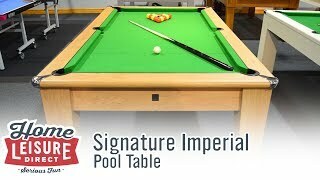 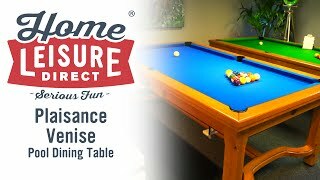 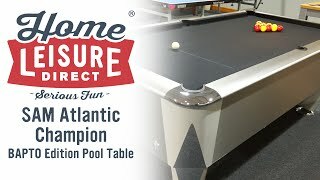 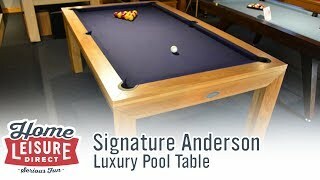 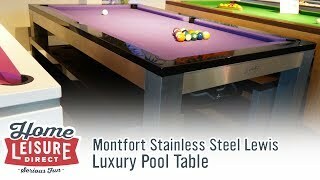 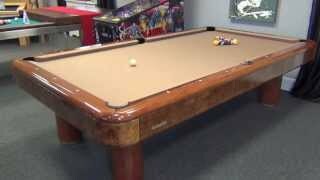 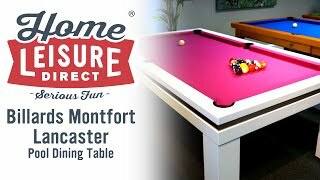 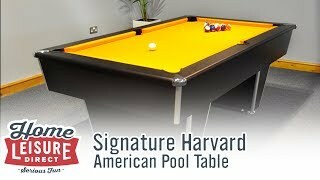 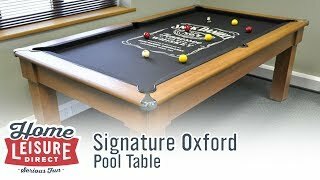 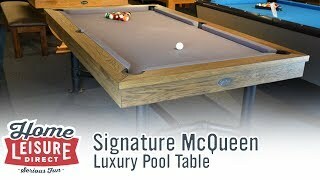 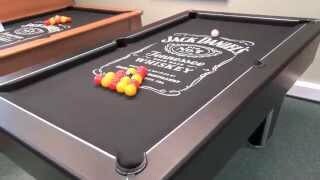 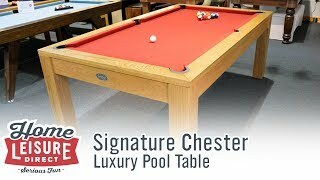 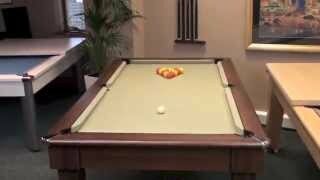 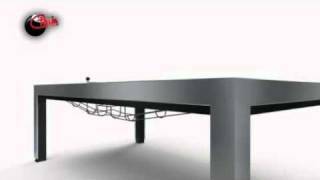 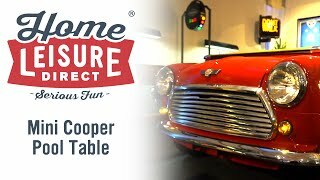 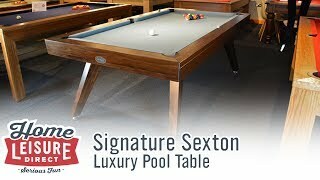 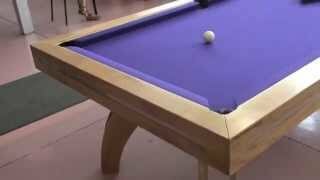 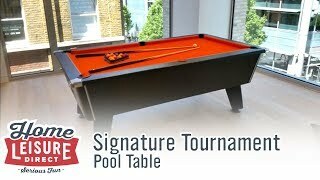 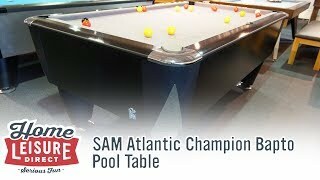 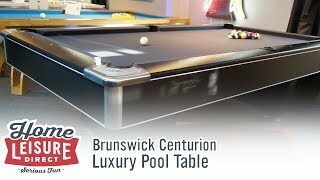 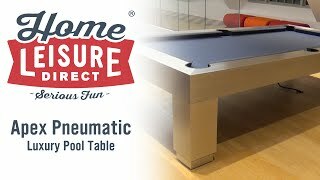 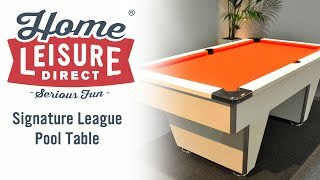 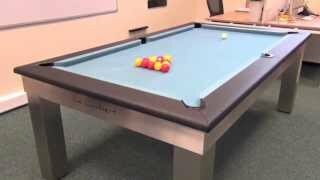 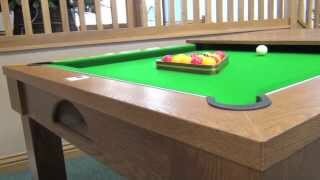 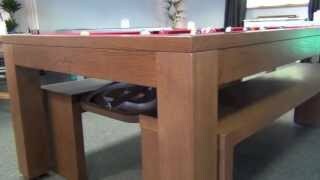 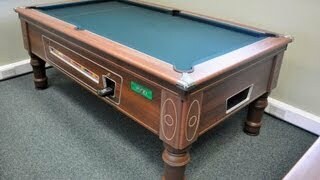 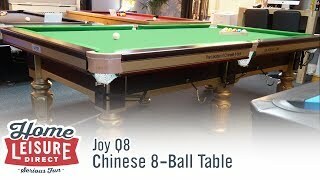 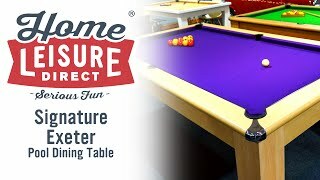 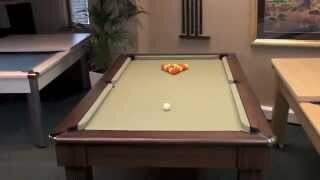 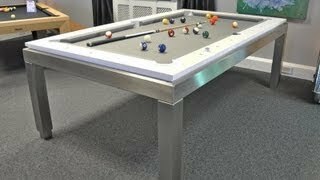 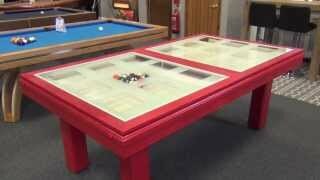 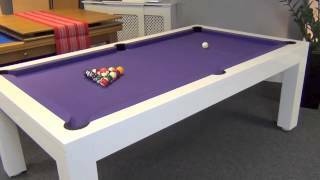 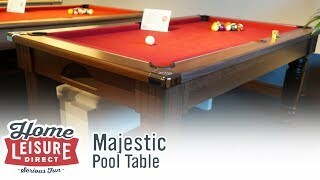 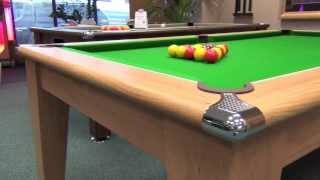 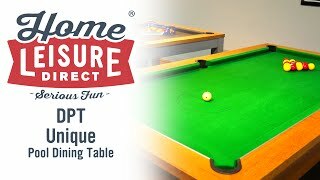 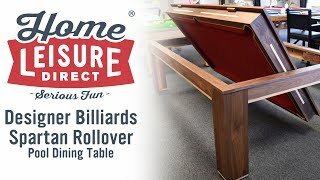 This is a table that offers fantastic performance and is a pleasure to play on. 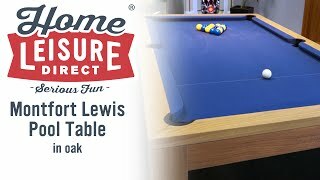 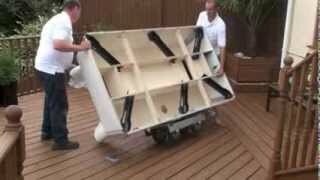 The Le 150 is constructed from solid woods, without laminates, and the cushion rubber is directly attached for a truer bounce and quieter shots. 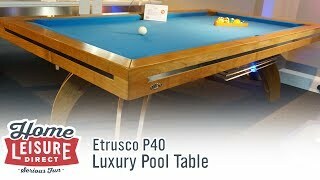 This table is unique: the thinness of the table and the shift of the legs affirm the character and originality of this new model, available in a huge choice of finishes. 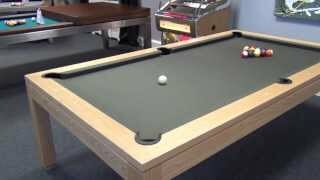 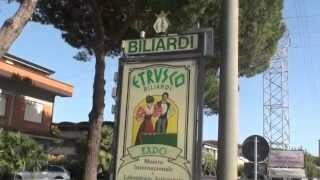 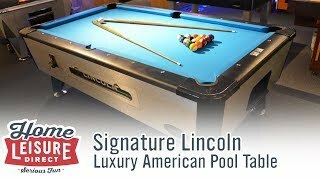 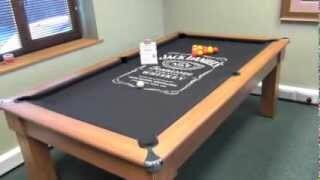 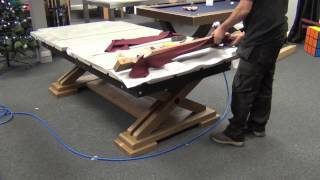 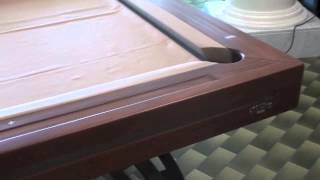 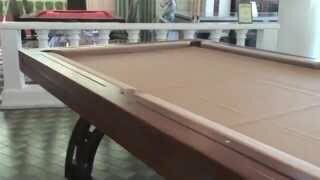 The fitted cloth is manufactured by Simonis, arguably the best makers of high-quality American pool table cloth on the market.